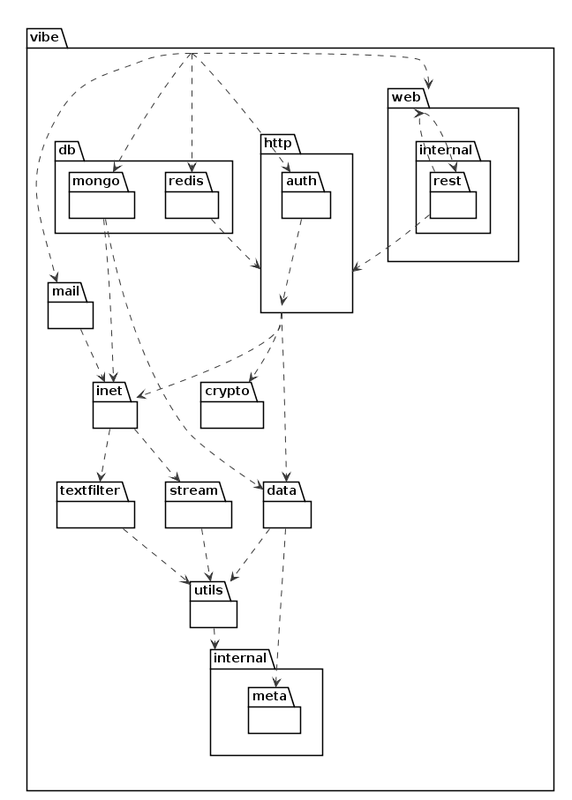 The depend tool helps to visualize import dependencies. 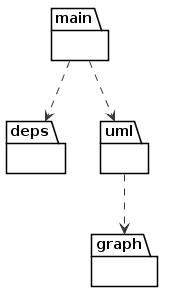 Moreover, it allows to check them against a UML model of target dependencies. Run the depend tool like you run dmd (most arguments are just passed to dmd). For checking, specify the target dependencies in the PlantUML language. For example, create a text file target.uml. You will also get warnings about cyclic dependencies.